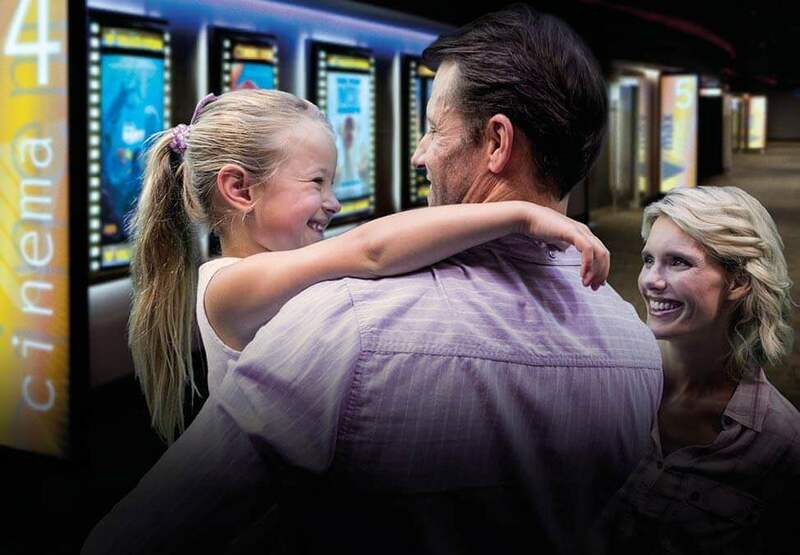 Treat the family to the movies and save with a Family Pass. A Family Pass for three is available for $45*, and a Family Pass for four is available for $55*. 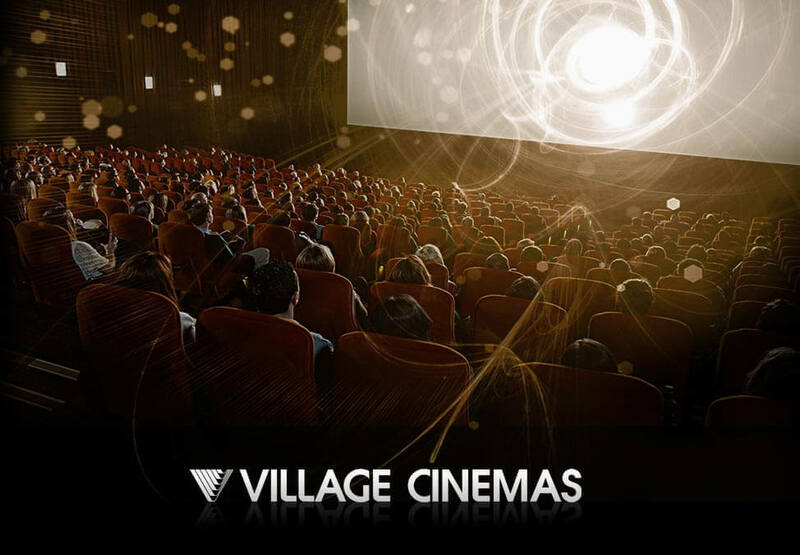 Village Cinemas Crown now offers a powerful and dramatic new cinema sound experience that is at the top of its class, with DOLBY ATMOS. Experience the sound as it moves around the theatre. Now fully licensed! Get your tasty beverages from the candy bar. The Family Pass ticket prices are exclusive to Vrewards Members only. To purchase a Family Pass ticket at the ticket box, a Vrewards Member must present a valid Vrewards card, key tag, or digital Vrewards card. If purchasing the Family Pass ticket on the full website or mobile website, the Vrewards Member must be signed in to their Vrewards account. If purchasing via a phone booking, a valid Vrewards Member number must be provided. The Family Pass of 3 is valid for 1 Adult & 2 Children OR 2 Adults & 1 Child. The Family Pass of 4 is valid for 2 Adults & 2 Children or 1 Adult & 3 Children. Children are ages 3 - 14 years. The pass is only valid for G and PG titles. Booking fees apply. Excludes Gold Class & special events. All Family to see the same film, at the same session time. Pass cannot be used in conjunction with any other offer. Pass is valid at participating Village Cinema locations. 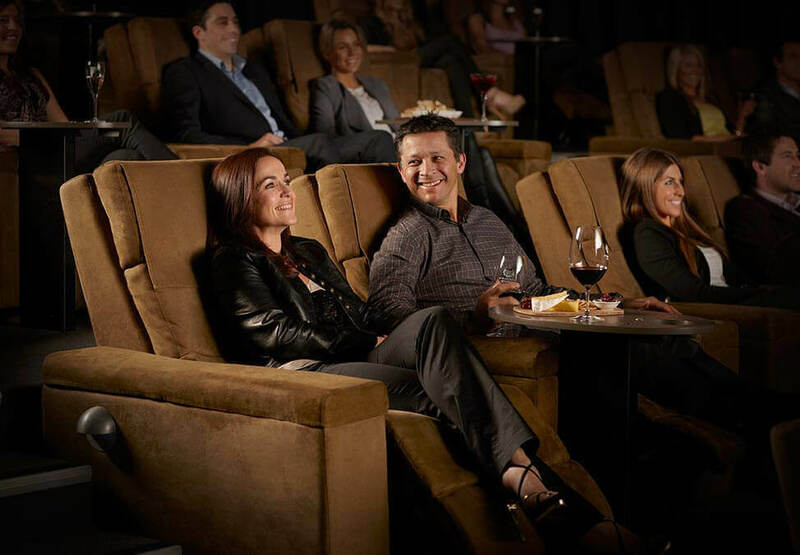 Featuring seven traditional cinemas, Village Cinemas Crown also has six fully-licensed Gold Class cinemas, so you can experience the ultimate in cinema luxury. PLAYTIME Crown is one of Australia’s favourite interactive amusement arcade venues. Enjoy an unforgettable dining experience with family and friends at Mesh with a delicious full buffet and live entertainment. Plus for a limited time kids eat free!